Are you looking for an opportunity to gain valuable knowledge on bike safety for riders of all ages in a fun, hands-on environment? This is not your usual sit-down, take notes kind of training. Instead, it is a mixture of seminar presentations and actual bike riding to learn, and be able to teach, riding skills. The Alaska Bike ‘n’ Walk Safely Program is sponsoring a 2 1/2-day cycling safety educational and training program on Aug. 13-15 in Anchorage. Travel, hotel and per diem scholarships are available for the attendees who live outside a 50-mile radius of Anchorage, as well as bike rentals for those arriving via air. 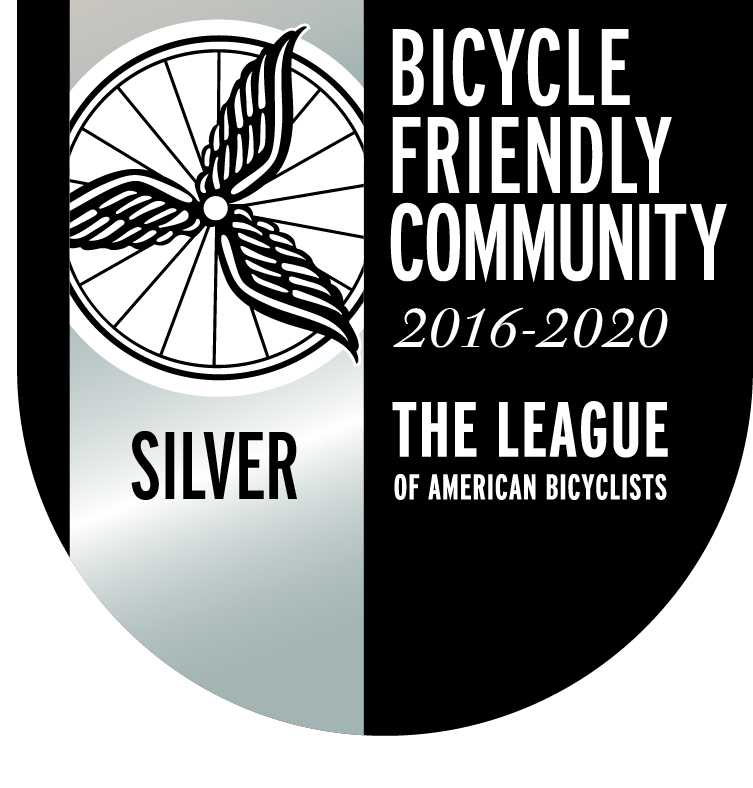 The program will be facilitated by cycling safety instructors who are League of American Bicyclists-certified instructors. 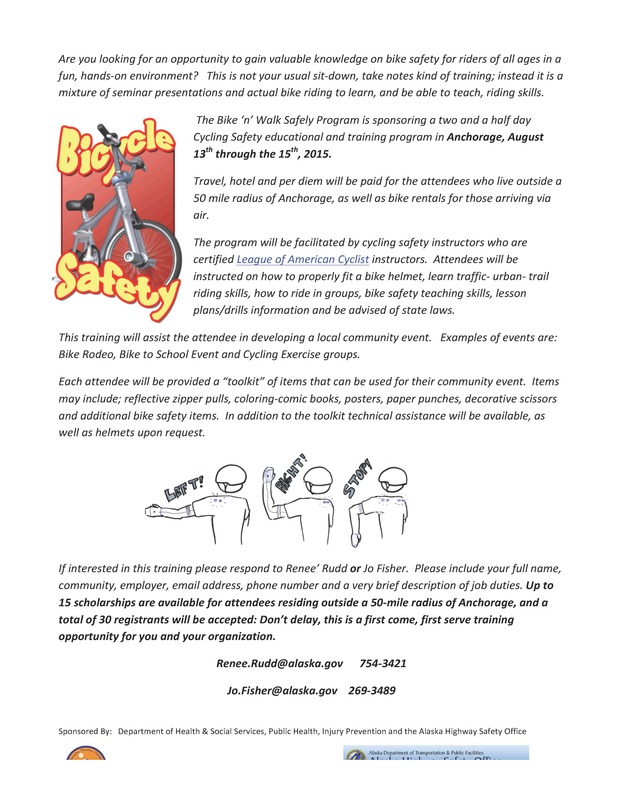 Attendees will be instructed on how to properly fit a bike helmet, learn traffic-, urban- and trail-riding skills, how to ride in groups, bike safety teaching skills, lesson plans/drills information and be advised of state laws. This training will assist the attendee in developing a local community event. Examples of events are bike rodeos, bike-to-school events and cycling exercise groups. Each attendee will be provided a “toolkit” of items that can be used for their community event. Items may include reflective zipper pulls, coloring-comic books, posters, paper punches, decorative scissors and additional bike safety items. In addition to the toolkit, technical assistance will be available, as well as helmets upon request. If interested in this training, please respond to Reneé Rudd (754-3421) at renee.rudd@alaska.gov or Jo Fisher (269-3489) at jo.fisher@alaska.gov. Please include your full name, community, employer, email address, phone number and a very brief description of job duties. Up to 15 scholarships are available for attendees residing outside a 50-mile radius of Anchorage, and a total of 30 registrants will be accepted. Don’t delay, this is a first-come, first-served training opportunity for you and your organization. As of July 19, there still were a couple of travel scholarships available, so let’s get someone from Sitka to this training. This event is sponsored by the Alaska Department of Health and Social Services Division of Public Health Injury Prevention Program and the Alaska Highway Safety Office. 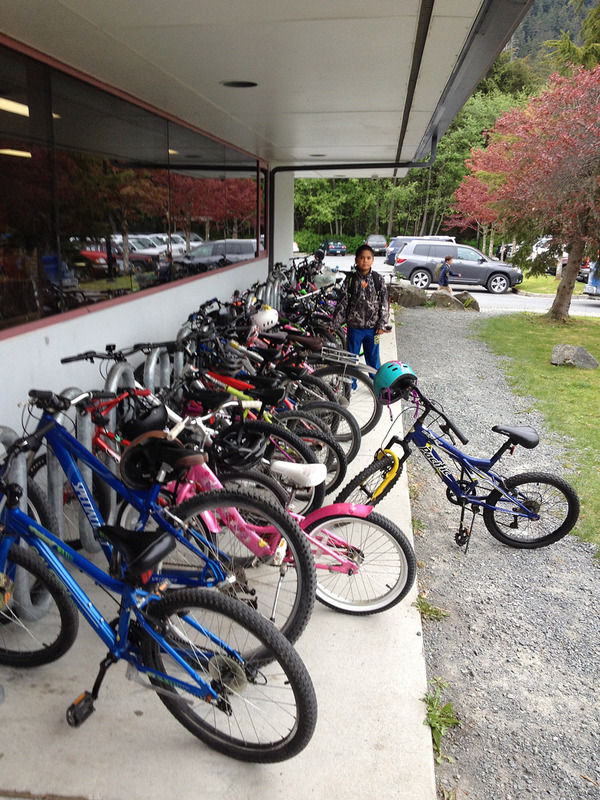 Sitka Community Hospital and Sitka Community Schools are partnering to bring the first-ever bike camp for students going into grades 3-6. The hands-on camp will take place from 9:30 a.m. to noon on Monday-Thursday, Aug. 3-6, at Keet Gooshi Heen Elementary School. For more information or to register, please contact Twila Keaveny at Sitka Community Schools at 747-8670. 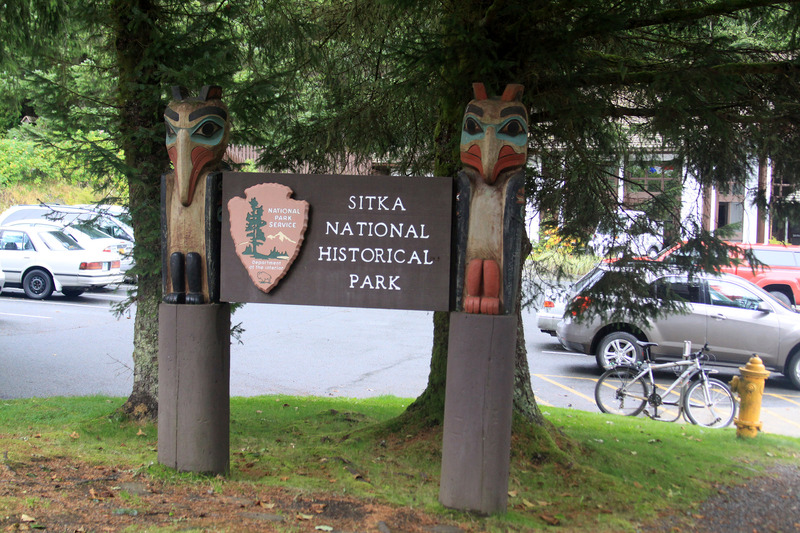 Have you noticed little brown boxes on some of Sitka National Historical Park’s trailside signs? The park recently installed four traffic counters along the park’s scenic trails. 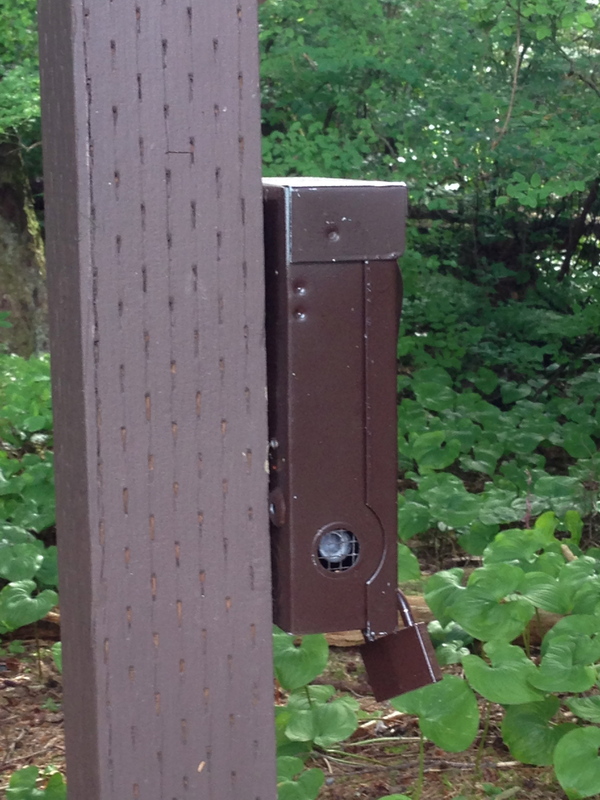 The trail counters are not cameras, they simply provide park managers with an accurate count of the number of people who recreate on the park’s trails. This information is used for annual reporting requirements, budgeting purposes, and maintenance requests. The original counters were installed in 2014 without protection cases, but were damaged by vandals and the weather. The counters and their batteries are now encased in brown boxes to protect them from the elements, specifically rain. Also, a reminder to all cyclists that people are to walk their bicycles through the park trails, not ride them. This is for safety reasons, as there are many elders and children hiking on the trails who may not hear the bikes coming up behind them. In addition, the restriction on biking helps prevent erosion and other damage to the trails. And a reminder that metal detectors are prohibited in all national parks, including Sitka National Historical Park. Since 2011, there have been no fees collected at the Sitka National Historical Park Visitor Center, which includes the cultural center where Native carving is demonstrated. The only fees are at the Russian Bishop’s House, which uses this fee schedule.